“The Other Half of the Sky” is available on Amazon Prime video in selected countries. “Lido per sempre”, Patrik’s new documentary, just aired on Swiss TV. "Le Stagioni di Meret", Patrik's new tv documentary just aired on Swiss TV. Several new screenings of THE OTHER HALF OF THE SKY announced. Please follow the film's facebook page for more info. THE OTHER HALF OF THE SKY aired on 3sat for the german speaking audience. "Natural Born Videogamers" Patrik's latest tv documentary just aired on Swiss TV. 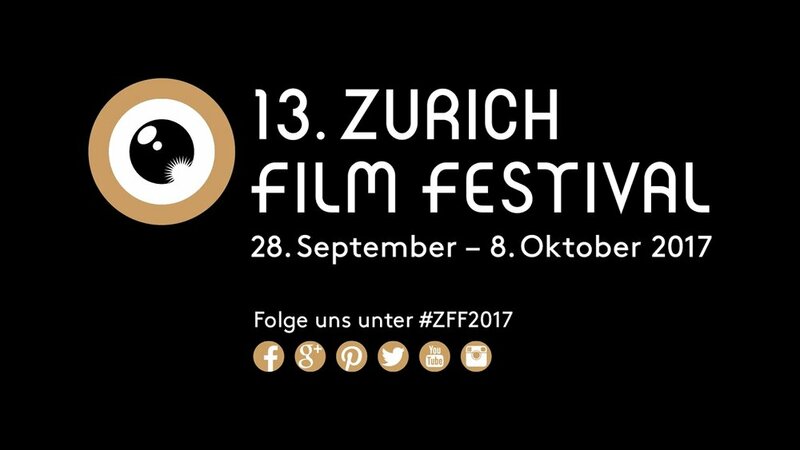 Patrik is in the JURY of the 13th Zurich Film Festival (International Documentary Film Competition). THE OTHER HALF OF THE SKY will go on an European tour with Les Ecrans de Chine, a Festival that will bring the film in several cities: Paris, Rome, Torino, Bruxelles, Madrid, Mitylini, Helsinki and Oulu. 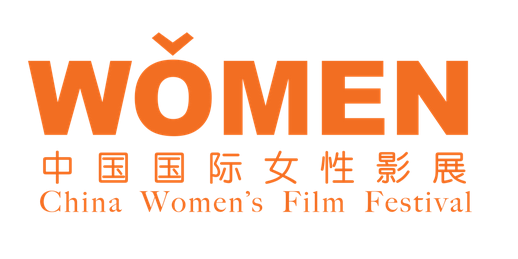 THE OTHER HALF OF THE SKY was selected at the China's Women Film Festival. The screening will be at the Minsheng Art Museum in Beijing on September 17th. THE OTHER HALF OF THE SKY was selected at the Docs Against Gravity Film Festival in Poland, in the "chinese dream" section. It will compete for the Warsaw documentary award. THE OTHER HALF OF THE SKY is playing in cinemas in the south of Switzerland. Find all the news in the film's facebook page. THE OTHER HALF OF THE SKY selected at the Sguardi Altrove Film Festival in Milan. THE OTHER HALF OF THE SKY was selected at the Salem Film Festival in the US. Screening on Saturday, March 4, 6:10pm. THE OTHER HALF OF THE SKY was selected at the 52nd Solothurner Filmtage and is competing for the PRIX DU PUBLIC. First screening on January 19th 2017 at 8:45 PM. RIGHTING THE WRONG was selected at the 38. Festival Internacional del Nuevo Cine Latinoamericano (Havana, Cuba), in the category "Cuestión de fe". THE OTHER HALF OF THE SKY is now playing on the airplanes of Lufthansa and Emirates. Patrik's new documentary "Benvenuti a Losone" (Welcome to Losone), aired on Swiss tv. Patrik's documentary "RIGHTING THE WRONG" (il Risarcimento), was selected at the "Visioni Dal Mondo" documentary film Festival in Milan, Italy. Patrik's new feature film, THE OTHER HALF OF THE SKY: STORIES OF CHINESE BUSINESSWOMEN, was selected at the international documentary competition of the 12th Zurich Film Festival. World premiere on September 24th. 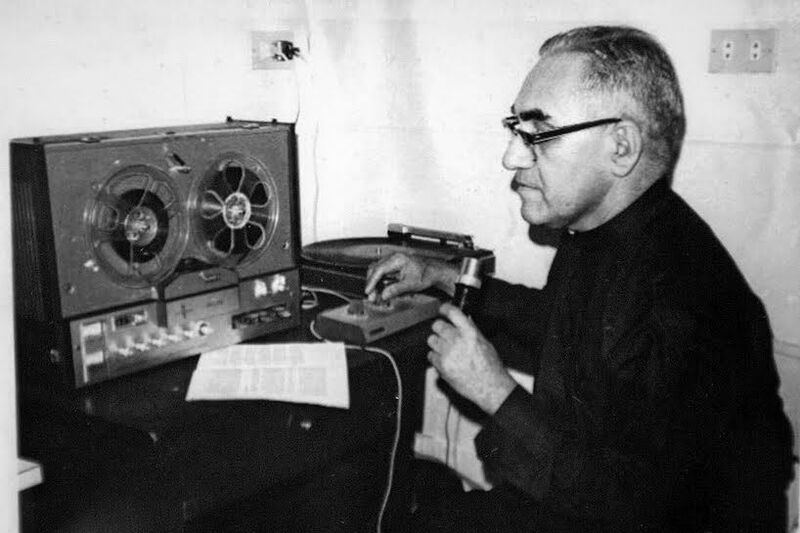 The documentary RIGTHING THE WRONG, about the archbishop of San Salvador, Oscar Arnulfo Romero, aired on Swiss TV. Festival version of 80 minutes to be released soon. Patrik's new doc "il nido" aired on Swiss tv. It is the following of the project "the first breath" from 2010. 4 years later the filmmaker returned to the same families and captured how they evolved since they last met. "Quando sarò grande" (when I'm grown up), was selected to screen at the 27th edition of Castellinaria, an international film festival in Switzerland dedicated to youth. The documentary "Quando sarò grande" (when I'm grown up) aired on Swiss TV. It explores the lifes of 5 swiss teenegers and their coming of age. Patrik is in the jury of the 3rd Other Movie Film Festival (Switzerland). "Another America" will be screened at the 2014 International Taoyuan Documentary Festival in Taiwan. The german speaking tv channel 3Sat aired "The Mentalist" (Der Gedankenleser) for audiences in Germany, Austria and Switzerland. Patrik's new short documentary about the german Jazz label ECM and Manfred Eicher just aired on swiss tv. Patrik's short documentary about Synthorama. One of the largest private collections of vintage synthesizers in the world. Patrik and the swiss production company Pic-Film just attended "The Asian Side of the Doc" with their new documentary project "The Other Half of the Sky". "Fuoco e cenere" a documentary about the crisis of religiousness in Europe aired on Swiss TV. “Il Mentalista”, Patrik’s documentary about the swiss mentalist Federico Soldati aired on Swiss TV. Patrik's new short documentary about the Street Art scene in London. “Another America”, a documentary about the city of Detroit, had a premiere in Switzerland and will soon partecipate in festivals around the globe. The documentary "Le Nuove Famiglie" (families in the move) is out. Patrik’s short documentary about the popular online series "Everything is a remix" by filmmaker Kirby Ferguson. "Under the skin", a short documentary about the New York artist Miru Kim. The documentary "Primi respiri" (the first breath) was just broadcasted on Swiss tv (RSI). The Sound After the Storm has been presented in eight international film fesitvals around the world so far and many more are in the line up. Lombardo Films is our international distributor. The documentary had the first TV broadcast on Swiss TV in august 2010 and will soon have a wide cinema release in Germany. DVD sales also coming soon. For more information please visit the website. 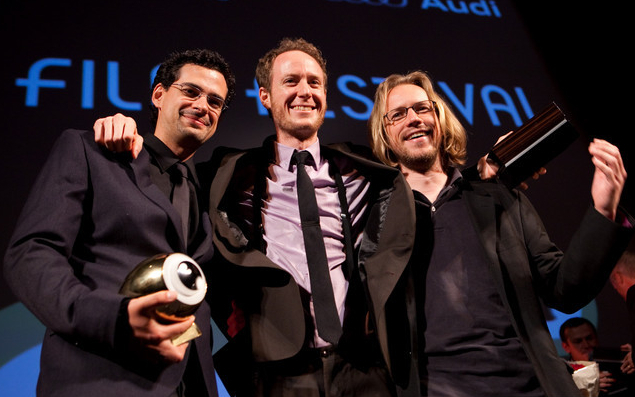 “THE SOUND AFTER THE STORM” WINS THE BEST INTERNATIONAL DOCUMENTARY FILM AWARD AT THE ZURICH FILM FESTIVAL.The International Documentary Film Competition was curated by Christine von Fragstein and its jury headed by Erwin Wagenhoferawarded the Golden Eye to "The Sound After the Storm" by directors Patrik Soergel, Ryan Fenson-Hood and Sven O. Hill, for its courageous revisiting of the victims of Hurricane Katrina long after the media had forgotten them and for the power of its visual and sound imagery in evoking a culture to a large degree destroyed when the hurricane hit.